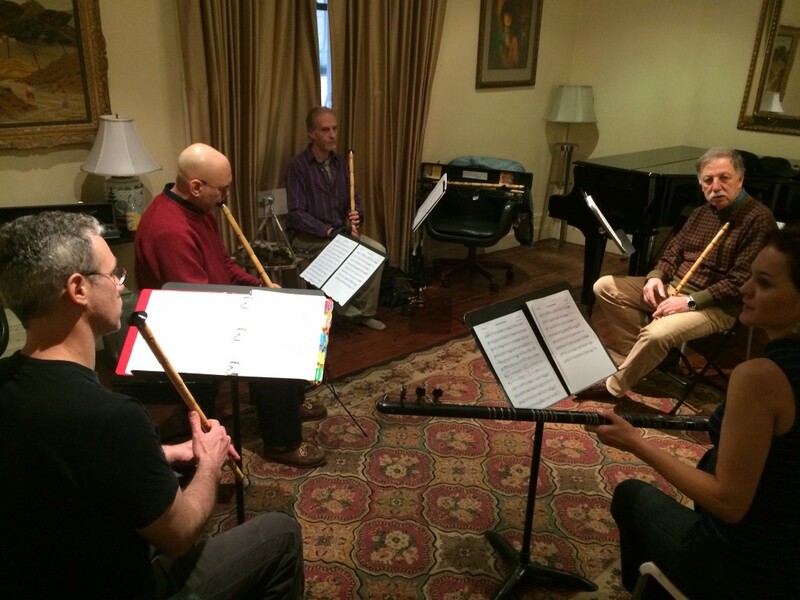 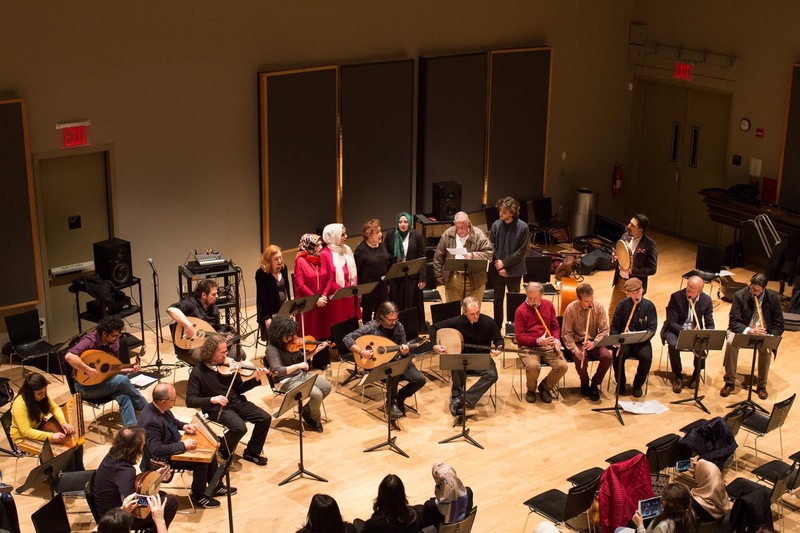 We are pleased to announce 8th Annual Turkish Music Institute Workshop in New York City. 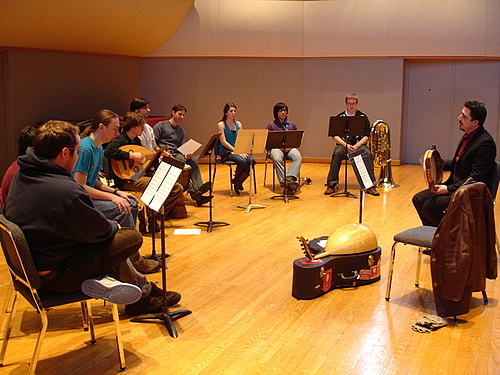 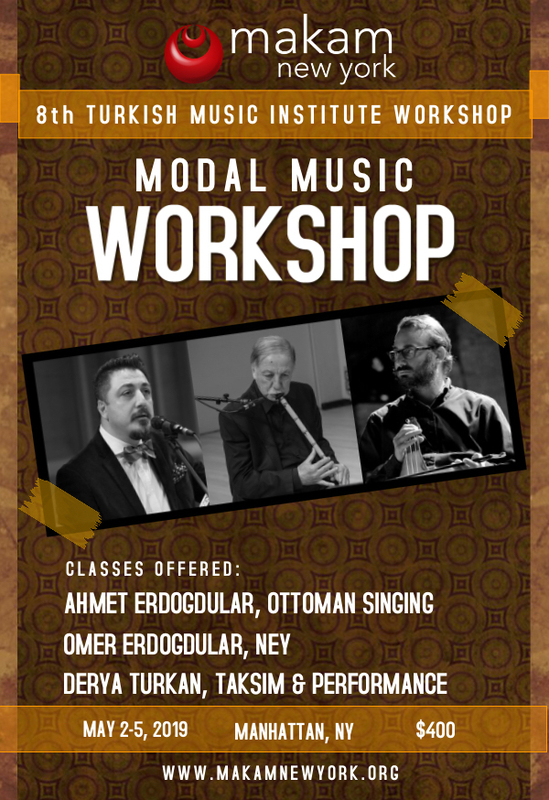 This year the workshop will offer three classes that will focus on practical use of music theory, Modal taksim, performance, intonation, and modal repertoire analysis and interpretation taught by world-renowned master teachers. 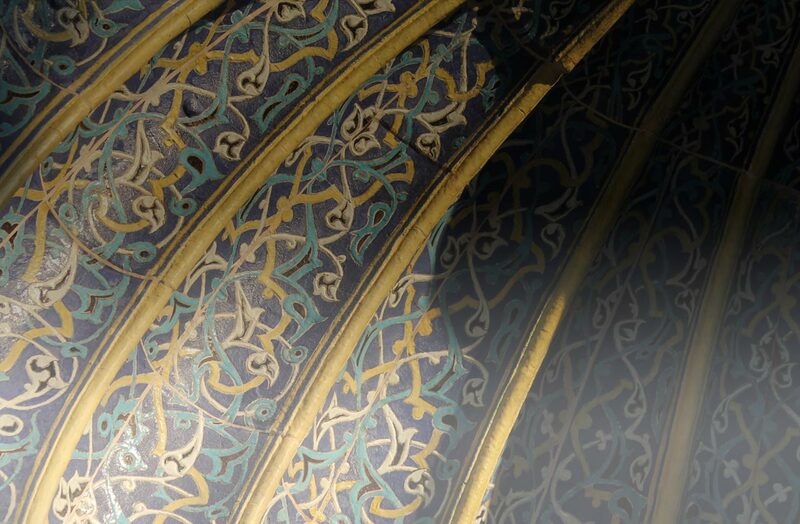 You will find a link below with some suggestions about affordable places to stay in the area. 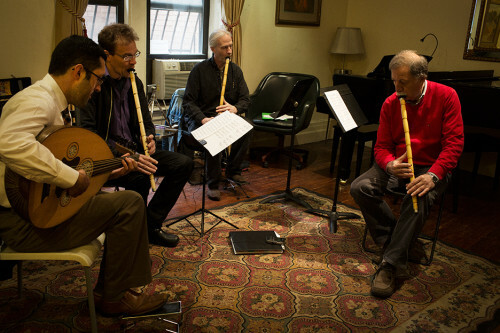 The workshop will take place in midtown Manhattan, with the largest concentration of hotels, the hub of public transportation, and easily accessible even from outside of Manhattan.